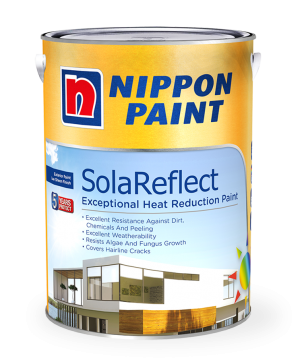 SolaReflect is an elastomeric cool paint system that reflects a large amount of solar energy from the sun. It can reflect more solar energy and reduces the surface temperature by up to 5°C*. 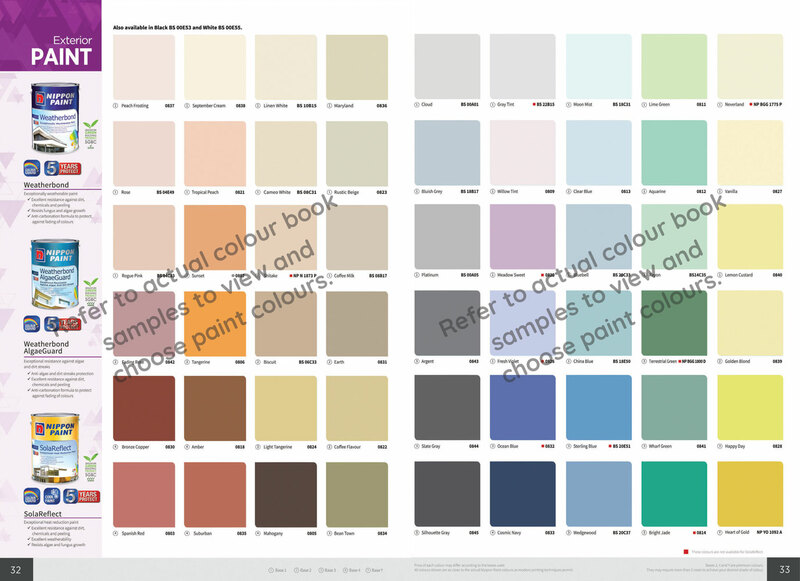 This special property can lower heat build-up and subsequently decreases the energy needed for air-conditioning.The SolaReflect technology enables us to offer a wide range of colours for design and decoration, now houses don't have to be white to be cool!